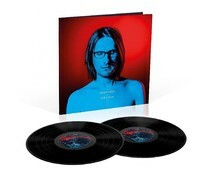 Steven Wilson (1967 ) is a British singer , guitarist , pianist and producer in the progressive rock and metal genre . 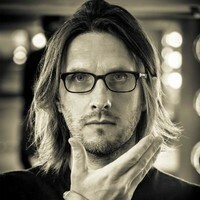 He is a guitarist and lead singer of the British progressive rock band Porcupine Tree ( since 1991 ) and also a member of the band formed in 1986, No- Man , which nowadays includes the duo Wilson and Tim Bowness . Wilson also produced the Blackwater Park , Deliverance and Damnation albums of the Swedish metal band Opeth , and he wrote the last album . He also has several musical contributions to these albums . 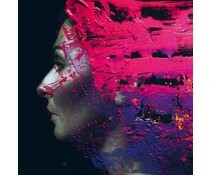 He has worked with artists such as Opeth, King Crimson, Pendulum, Jethro Tull, XTC, Yes, and Anathema.